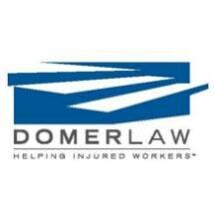 At Domer Law, we only practice worker's compensation. We are an experienced father-son attorney team-exclusively representing the injured workers of Wisconsin. Our attorneys, along with our dedicated staff, work tirelessly to help injured workers maximize their benefits under the law.